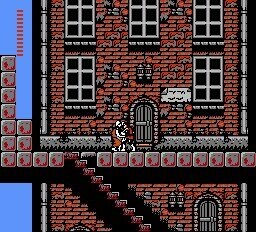 Краткое описание: Castlevania was a cakewalk compared to this bloody curse. 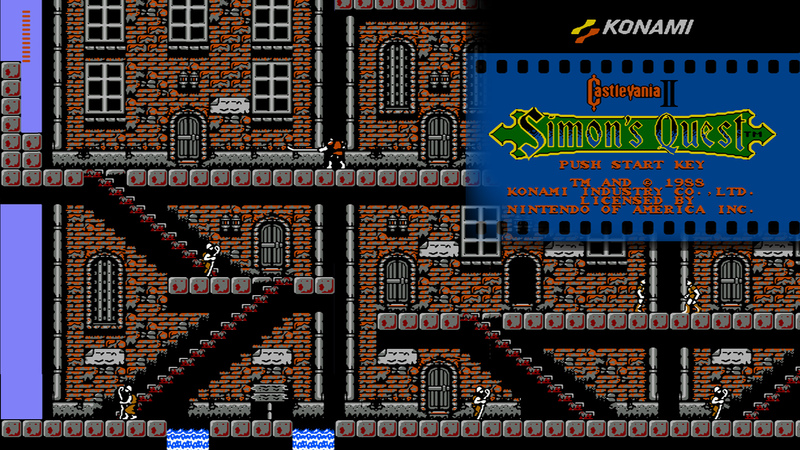 You thought you had the Prince of Darkness defanged - eh, Simon Belmont? Well think again, 'cause according to a damsel in distress, evil Count Dracula has left a horrifying curse in his wake. And the only hope you have of ending the terror is to destroy his missing body parts! Talk about your frightening quest, searching a maze of mansions, graveyards and dark, eerie forests - each guarded by man-eating werewolves, fire-throwing zombies and other devilish demons. Your grim chances are kept alive in Transylvania, where cowardly villagers offer clues to the whereabouts of Dracula's remains. 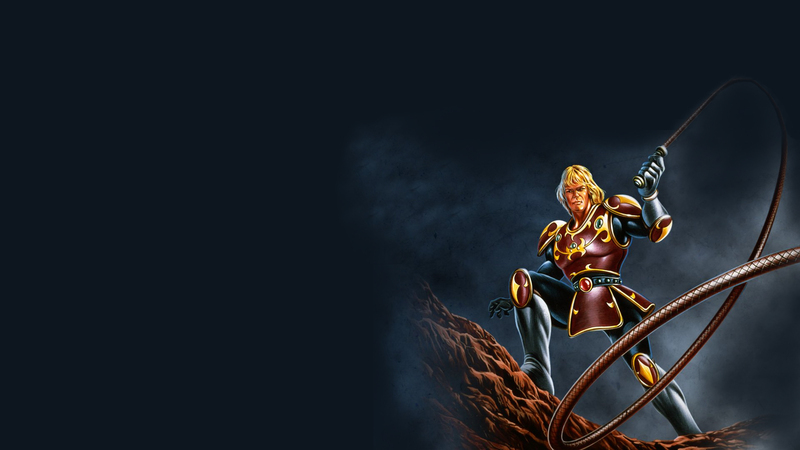 And where you'll purchase magic weapons, including silver knives and flame whips. But beware the night. For when the sun disappears, Dracula's curse grows deadlier. And your chances grow dimmer and dimmer. 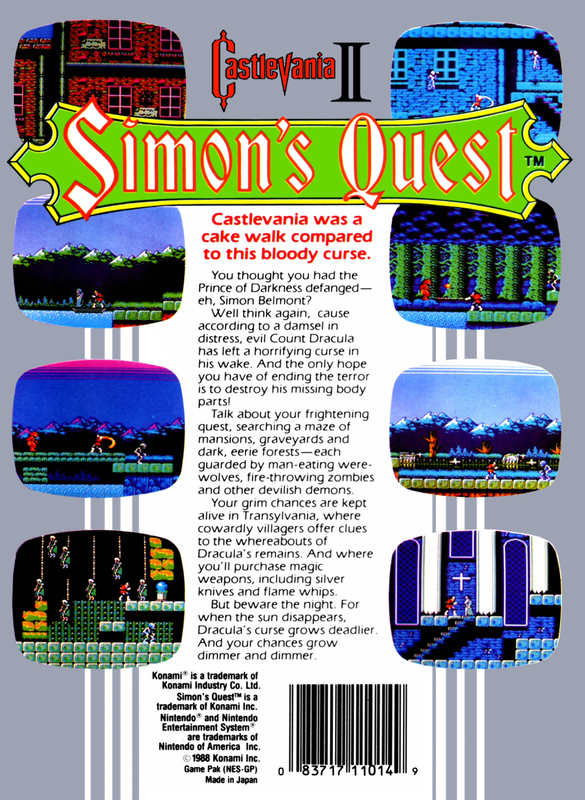 Castlevania was a cakewalk compared to this bloody curse. 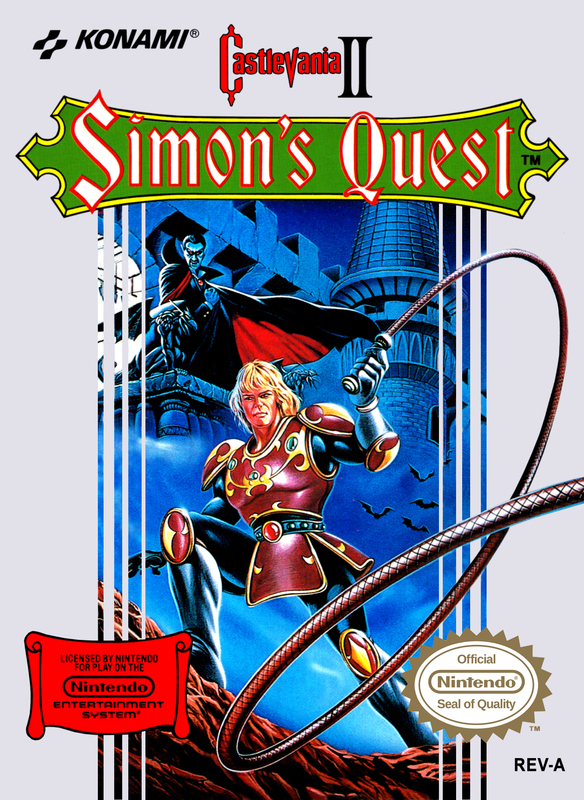 You thought you had the Prince of Darkness defanged - eh, Simon Belmont? Well think again, 'cause according to a damsel in distress, evil Count Dracula has left a horrifying curse in his wake. And the only hope you have of ending the terror is to destroy his missing body parts! Talk about your frightening quest, searching a maze of mansions, graveyards and dark, eerie forests - each guarded by man-eating werewolves, fire-throwing zombies and other devilish demons. Your grim chances are kept alive in Transylvania, where cowardly villagers offer clues to the whereabouts of Dracula's remains. And where you'll purchase magic weapons, including silver knives and flame whips. But beware the night. For when the sun disappears, Dracula's curse grows deadlier. And your chances grow dimmer and dimmer.